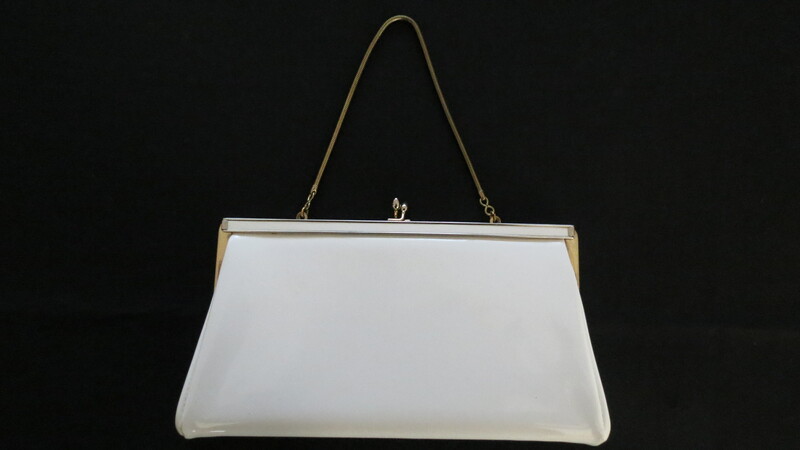 Finding true vintage handbags in almost-new condition is always a treat. Although summer’s almost over this year, the old fashion rule of “Don’t Wear White Wardrobe Items After Labor Day” is also dead and gone! 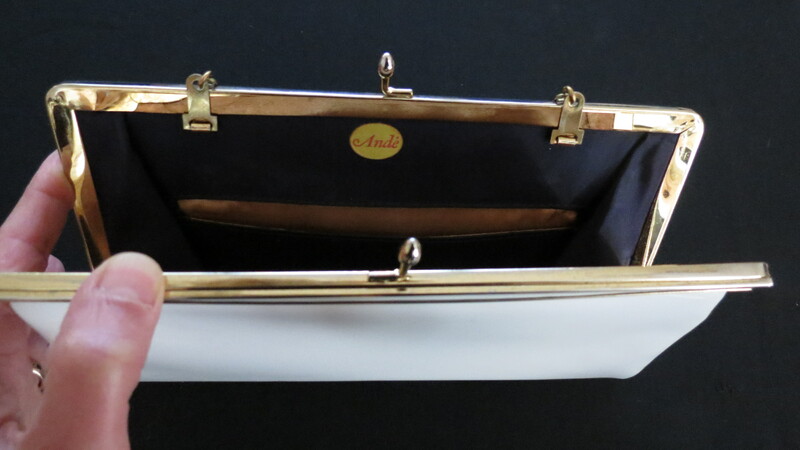 Ande’ was another company that made popularly-priced purses in the mid-century era. Usually small, and more often made of vinyl, but always cute, sturdy and stylish. Posted on September 14, 2017 by Morgana Martin, the magicvintagespy. 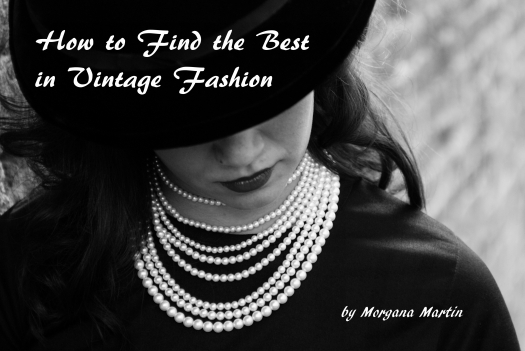 This entry was posted in '70's, clothing, fashion, find, handbag, ladies, purse, summer, true vintage, vintage, vintage blogger, vintage clothing, women's and tagged '30's, '50's, '50s, '60's, '60s, '70's, 1950's, 1950s, 1960's, 1960s, 1970's, 1970s, Ande, Ande', clothing, fashion, fifties, Fifties, find, handbag, ladies, mid-century, purse, seventies, Seventies, sixties, Sixties, Spring, spring, summer, true vintage, vintage, vintage blogger, vintage clothing, women's. Bookmark the permalink. Well I love it & I don’t love it, both at the same time. I mean, it’s the find of a lifetime, a vintage handbag in what looks like (from where I’m sitting) near-mint condition. Show up someplace wearing it & I’d be confident in knowing no one else has one like it. But where in that tiny thing would I put my wallet, keys, cigarettes, makeup, sunglasses, hairbrush, & cell phone? Yeah, yeah, women in the ’60s didn’t HAVE cell phones, or Coach wallets stuffed with charge cards (and they probably didn’t have as much makeup in their makeup bag as I do). To me, the key to chic and elegance (and being able to use a variety of beautiful bags) is to be able to streamline what you need to carry for occasions when a small or tiny bag is just the right thing. It IS do-able. Along with the attic, your next project . .. . . .. Streamlining what I need to carry, I know.